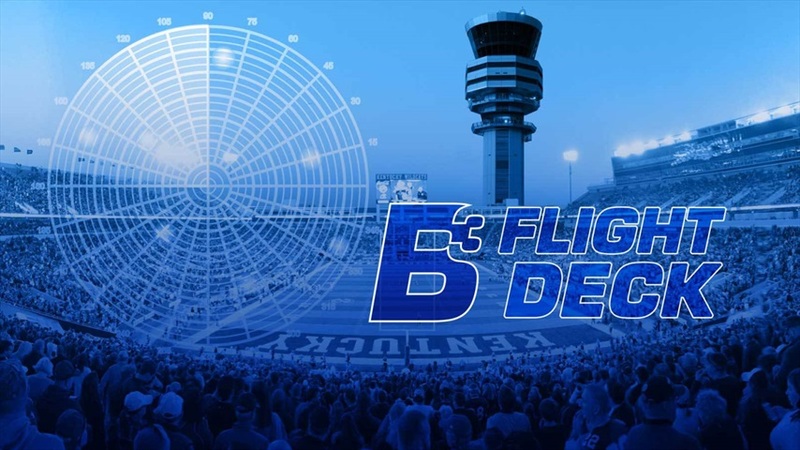 Big Blue Banter Football Recruiting Flight Deck A complete recap of spring game visitors, official visits dates being set, decisions looming, names to watch and loaded insider notes included in this week Big Blue Banter Football Recruiting Flight Deck. How many NFL Draft Picks will Kentucky have? Braxton Howard writes about four Wildcats he expects to breakout for Kentucky in 2019. Braxton Howard talks about his six biggest takeaways from Kentucky's spring game. LSU wins rubber match against Kentucky, 5-2. Photos were taken by Big Blue Banter's Football beat writer/photographer Braxton Howard.